Our apartment received the "4 Edelweiss" seal for its comfortable and harmonic first-class equipment. 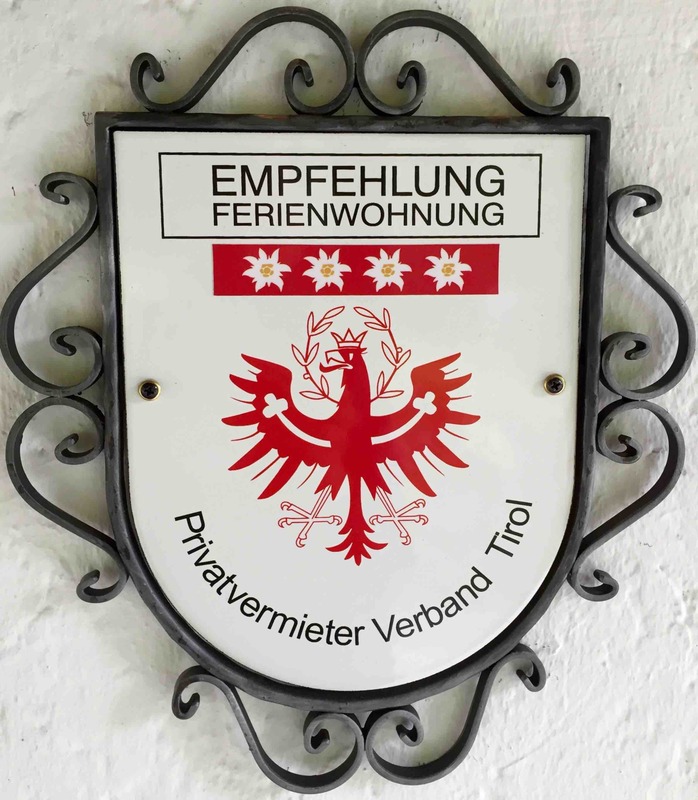 This is the highest seal awarded by the Privatvermieter Verband Tirol. 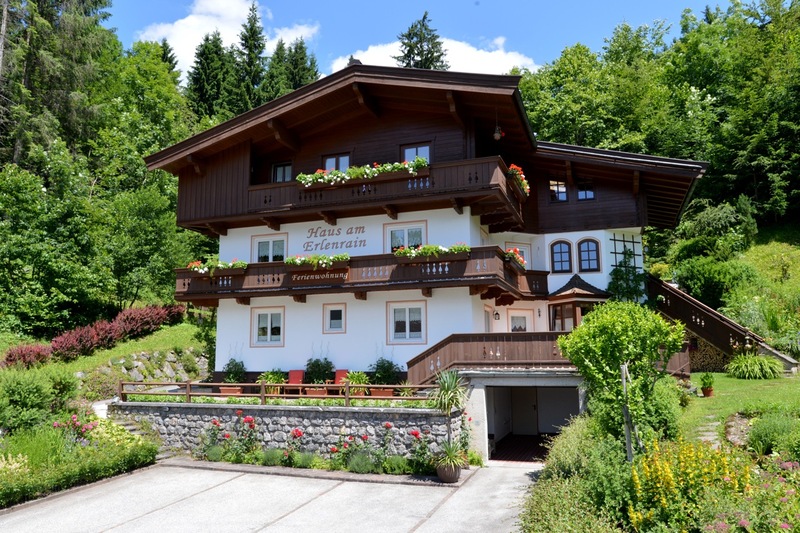 Enjoy yourselves in the holiday apartment Haus am Erlenrain, which is just 200 metres away from the village centre of Scheffau. The traditional Austrian 75 m² non-smoking flat is situated on the ground floor. It consists of two bedrooms (one for 2, one for 3 people), a fully equipped, spacious kitchen with a cosy corner for dining and a lounge, which is the access to the large bedroom, with a pull-out couch. From the kitchen and the lounge you can access a spatious furnished patio facing southwest. The apartment is equipped with two bathrooms (one with a bathtub, one with a shower and a toilet) and a separate toilet. The bedrooms are equipped with wooden parquet floors and wooden furniture. While the large bedroom is furnished in domestic spruce, the double bedroom was equipped with furniture made from stone pine in late 2013. The stone pine (pinus cembra) grows in the alpine highlands and contains essential oils, which have a relaxing effect. Special features: Use of the washing machine and the tumbler against charge. The ski cellar is equipped with a heated boot reck. Bakery service for fresh bread.